Through the past 20 years, PerformLaw has worked with law firms and their leadership teams in a number of different areas. 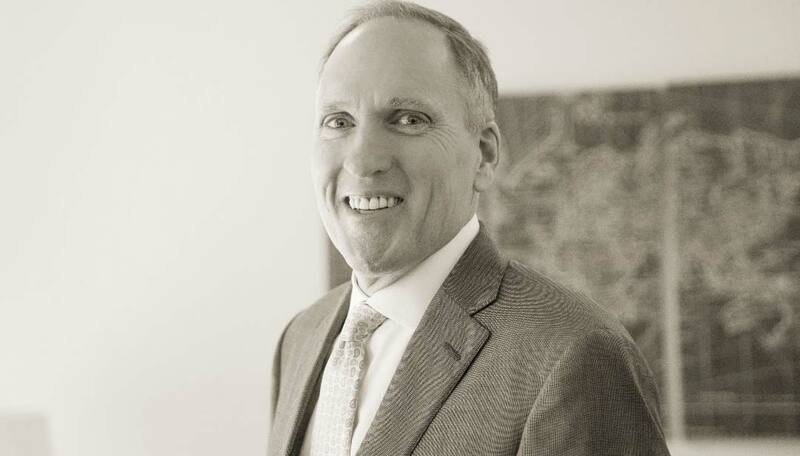 Brian Kennel, owner of PerformLaw, is highly skilled in counseling law firm clients in business development efforts, operational issues, compensation packages, coaching for goal setting and goal achievement and strategic planning. With a personal, hands-on approach, Brian works closely with each client to achieve their goals – whether they’re solving urgent challenges or planning for the future. PerformLaw clients are small to mid-sized organizations that feel they could get more from their people and processes. Though they are capable and successful, they may benefit from enhanced efficiency, accelerated cash flow, streamlined time frames and increased revenues. At PerformLaw, we have particular expertise with law firms, having consulted on the management, strategy and technology aspects of businesses for over 20 years. Brian Kennel is an experienced management consultant with more than 20 years of experience in law firm and professional firm management and consulting. As owner of PerformLaw, his focus includes law firm performance improvement, partner and associate compensation, strategic and practice planning, financial management, new partner admittance, lateral evaluation and business development. With any performance improvement engagement, our objective is to figure out how we can best help a client to become a self-sufficient, lean organization. To do this, we provide discovery (analysis and process development) and advisory (recommendation and implementation) services. And while we have our established best practices, track record, training and instincts, the degree to which a client needs these strengths varies in each case. Our 15 person law firm has worked with Brian for over a year. We have been very pleased with the significant skill set and knowledge which he brings in assisting us with corporate, marketing, and staffing issues. He focused us on the issues which needed to be addressed and astutely guided us through those issues, providing the right amount of knowledge and insight where necessary. With Brian’s assistance, we have been able to more quickly address issues than if we would have attempted to do so on our own. He has made us more efficient and focused, which allows us to get back to what we do best…practice law and serve our clients. We are pleased to recommend Brian and are confident that you will find his assistance as valuable as we do. Brian is a true expert in the areas of law firm strategic planning, management, and marketing. The legal marketplace is rapidly evolving, and his approach helps firms deal proactively with these changes. Brian has worked with our firm and has done in-house presentations to our lawyers. We have implemented many of his suggestions. but he is especially talented in his work with small to mid-size firms. I have relied on Brian Kennel as a trusted advisor for almost 25 years. We met when he was the firm administrator for the oldest and one of the largest law firms in New Orleans. After he established his own consulting firm, Brian was instrumental in providing financial, strategic and marketing advice on the management of my practice group over the last 15 years before I merged my practice with Frilot L.L.C., a 45 lawyer litigation firm, in New Orleans. Brian and his team are available 24/7 and consistently provide spot-on, pragmatic advice on key law firm decisions and initiatives. For many years, Brian’s counsel has been instrumental to the success of law firms across the Gulf South, and I endorse him, without reservation, as a law firm consultant to help solve problems and plan for the future growth of your firm. law firm management, compensation programs and marketing. Brian and his team keep us up to date on the latest trends and economics for our regional legal market. His advice and insight are invaluable. Early this year our firm contacted PerformLaw to assist us in developing a marketing plan. In a three month period, Brian worked with each member of our firm as well as our office manager to learn about the strengths and weaknesses the firm. He created a written marketing plan with specific recommendations on how our firm can take our marketing efforts to the next level. We are in the process of analyzing and implementing that plan. Our firm is pleased with Brian’s work. He works well with attorneys and is very knowledgeable. We are optimistic that the plan will be successful. KARL STEINBERGER, SHAREHOLDER, V.P., HEIDELBERG, STEINBERGER, COLMER, BURROW, P.A. We are a three-lawyer firm in Mississippi, and engaged PerformLaw for help with strategic planning. Brian gave us practical advice tailored to our unique needs and patiently guided us through the process. We highly recommend PerformLaw. I have worked with Brian for over 12 years and offer my unconditional recommendation. Brian was hired to assist me with the financial management of my growing business. Financial management assistance was just the beginning! As a part time consultant Brian eventually took over the role of COO based on his knowledge and experience with human resources and IT. He set up practice plans for our technical staff, coached me to be a more effective CEO, assisted me with expansion of the company including opening a subsidiary in Hong Kong. Ultimately, he was the driving force through a 5+ year successful search effort culminating in the recent stock sale of DLS. There is no facet of business management that I would not trust to Brian. He has always acted professionally as the advocate of “the company” and with the utmost discretion. I cannot think of anyone worthy of higher praise. NORMAN DUFOUR JR. l DUFOUR, LASKAY & STROUSE, INC.
Brian is great with the small details while maintaining his perspective on the big picture. His recommendations and assistance with implementation have been instrumental in significantly reducing our firm's overhead and increasing profitability. Brian helped our law firm determine our profitability model and made suggestions to help us increase our business growth with ideas that we can implement right away. We thoroughly enjoyed working with him through the process. His expertise in these fields is excellent." Our firm has worked with Brian for over 5 years to assist with management issues ranging from staffing, marketing, billable rates and billing models, profitability, and compensation plans just to name a few. Brian’s insight, creative solutions, and management partnership have been invaluable to our firm. Brian is quite adept and effective at analyzing potential obstacles to the continued growth and success of a law firm’s practice and in creating ways to overcome those obstacles. He also is innovative in providing potential solutions for the continued success of the firm, which is Brian’s primary goal.Brian’s experience and overall knowledge of law firm management are invaluable and would be beneficial to any firm in search of ideas for continued growth and success. Our clients are our focus, and it is our job to keep them constantly relevant and above their competitors. 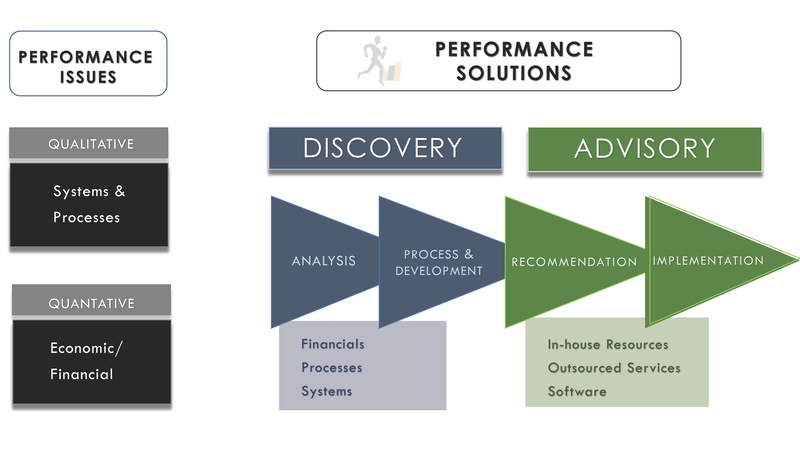 We save time so that our clients can improve their performance, reduce costs, recover from distress, leverage technology and stimulate growth. What’s so great about PerformLaw? Whether it is partner and associate compensation, financial management, performance or business development, we are best at growing your firm and enhancing what is already established. We pride ourselves in being your “business coach” to efficiently create an analysis and effectively put it into action. To serve our clients by providing the highest quality professional services that address their business issues. We attract, recruit, and retain the most knowledgeable and passionate professionals, and we provide a collaborative culture that enables them to thrive professionally and personally. We deliver superior results to the legal community while contributing to the communities in which we live and work. With experience as a former legal administrator for a large commercial law firm, we understand the opportunities and challenges that exist in law firms. Our experience also includes building and selling law firm management services company to a Fortune 500 Company. Having had to meet internal payrolls and manage through difficult situations with limited resources allows PerformLaw to bring a well-developed skill to client engagements.